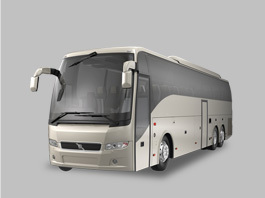 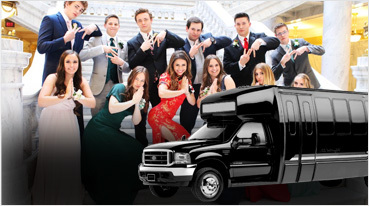 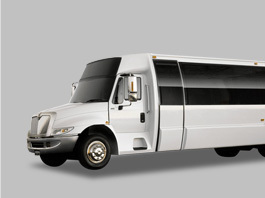 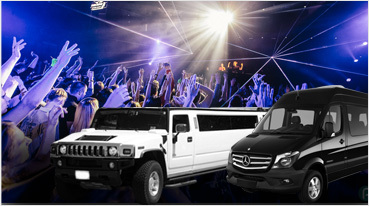 We also provide service regarding party buses which can go to the range of around 400 miles from the place you hire it and it is also present in various types from which you can opt according to your requirements. 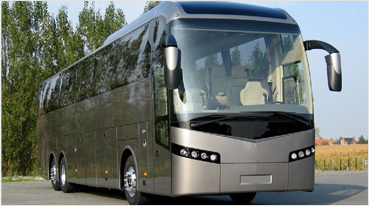 Since San Francisco is a very famous tourist destination, we also provide bus service for tourists to all the places they like to visit and thus the price also depends upon the places supposed to visit. 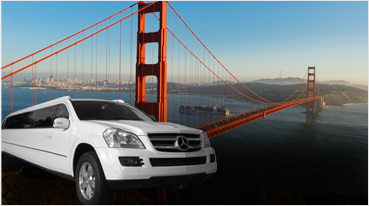 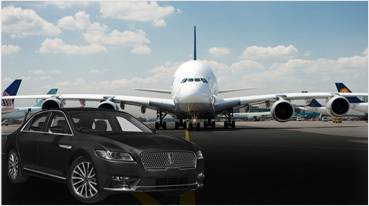 A service from the closest airport, which is San Francisco SFO to Golden Gate, are also provided by us. 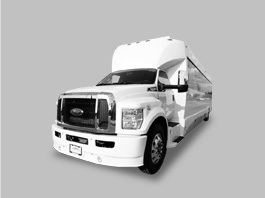 We provide 24X7 services to our customers. 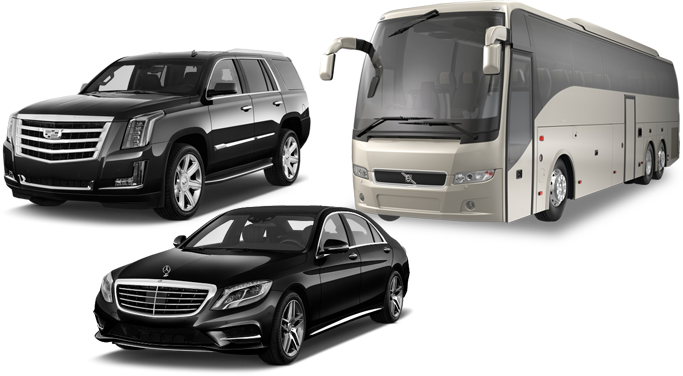 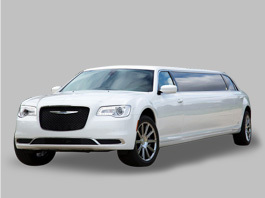 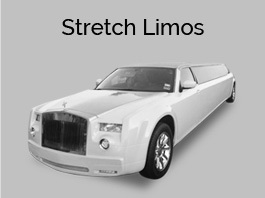 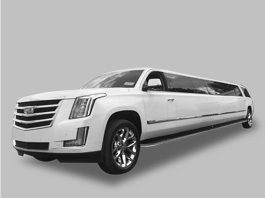 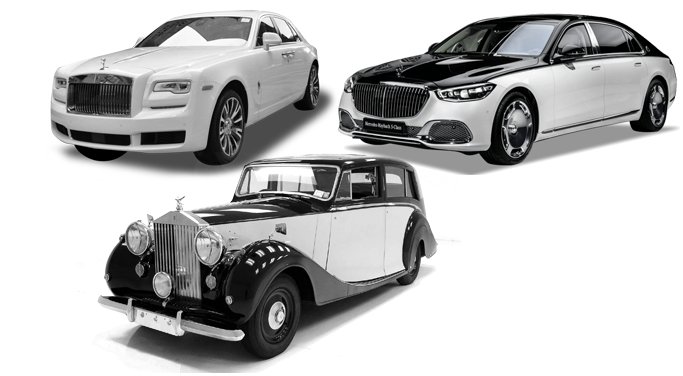 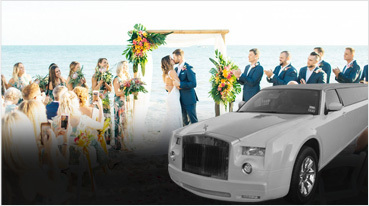 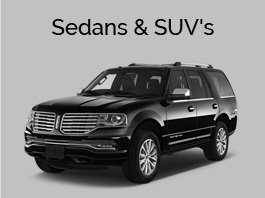 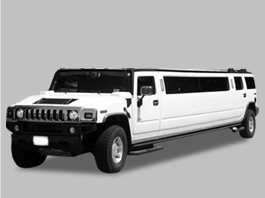 Limousines of different kinds and brands are available for hiring, which includes Mercedes, Hummer, Limo Buses, Rolls Royce and Bentley limo etc. 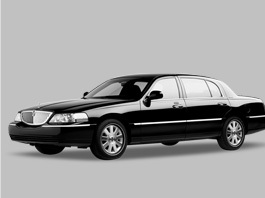 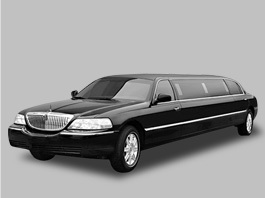 We also provide our travelling services to customers on various occasions other than family parties like in festivals. 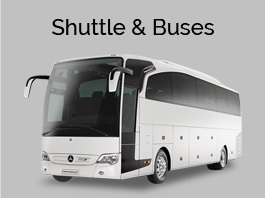 Different services are launched to provide services during the Christmas season as lots of tourists always visit during that period of time. 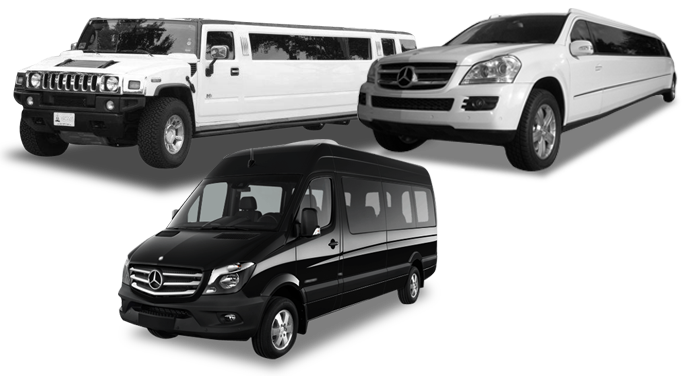 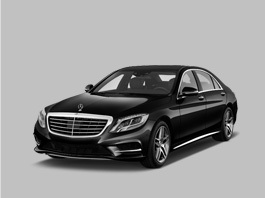 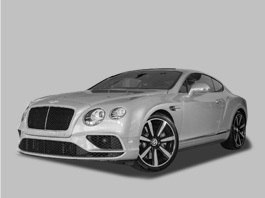 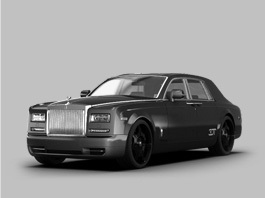 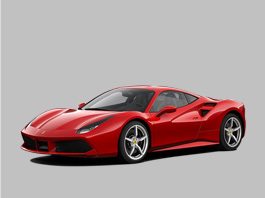 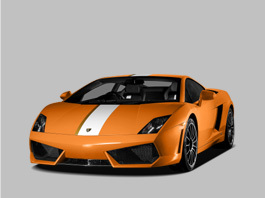 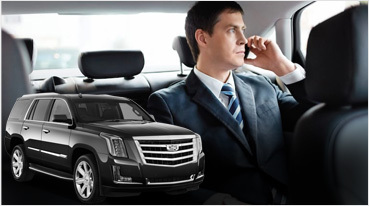 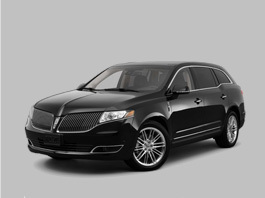 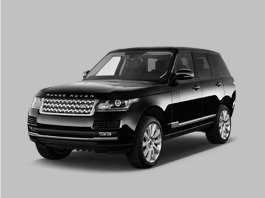 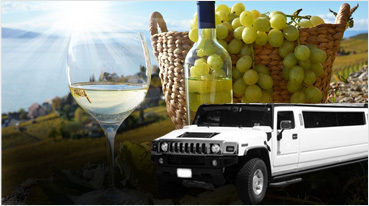 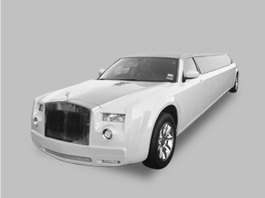 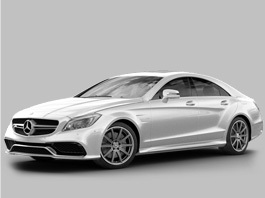 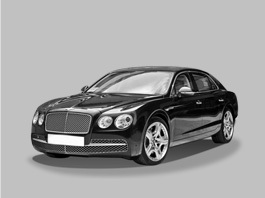 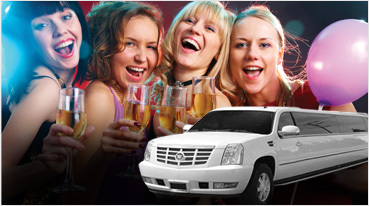 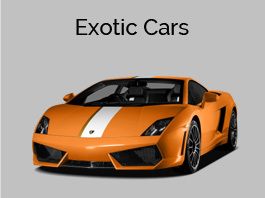 So, you can call us anytime of any day and avail our luxurious service at affordable prices.